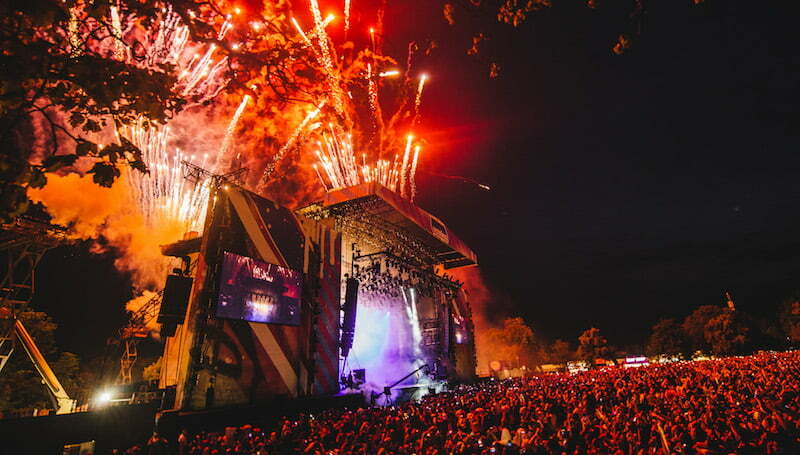 A High Court judge yesterday dismissed a bid to have Wireless Festival banned from Finsbury Park. Residents’ group The Friends of Finsbury Park had requested a judicial review of the decision to allow the festival to go ahead, arguing that that local authority Haringey Council “does not have the power” to greenlight the Live Nation event for the grade II-listed public park, which is classified as Metropolitan Open Land. The group, which raised over £11,000 on crowdfunding website CrowdJustice towards its legal costs, contended the council’s decision was illegal under the Greater London (Parks and Open Spaces Act), which allows a maximum of the 10% of the park to be shut off for a private event (Wireless takes up 27%). Haringey Council’s cabinet member for the environment, Peray Ahmet, welcomed the decision. Cllr Ahmet said: “We are pleased with today’s ruling, which means that large-scale live music events in Finsbury Park and open spaces across London are no longer under threat. Tom Palin, The Friends of Finsbury Park’s chairman, says it will appeal the decision. FR, PRS Foundation reveal 2019 ReBalance finalists Luna, Lady Sanity, Martha Hill are the first 2019 finalists for the ReBalance programme, which aims to tackle gender imbalance within the music...industry.